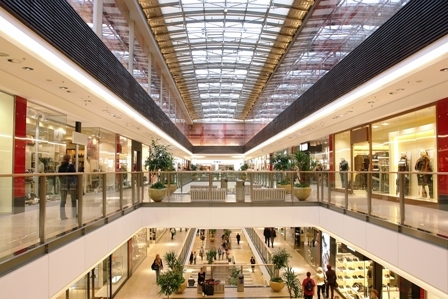 Spending a day inside a shopping mall is common for many; the ability and desire to browse, comparison shop and try on articles lessens if the environment is toxic. Exposure to harsh chemicals and allergens causes headaches and lethargy, disabling a shopper from spending the time needed to buy or just spend a leisurely day indoors. By completing the GSC Certification process your business will eliminate the potential hazards of most commercial cleaning agents, and will be able to monitor compliance of safe cleaning methods and maintenance procedures to ensure long-term saftey. With a GSC certification your customers will be able to experience a healthy, clean indoor environment, free of harsh chemicals and irritants that can cause discomfort. Your customers will notice that you care enough about their health to provide the safest environment for them and their children.